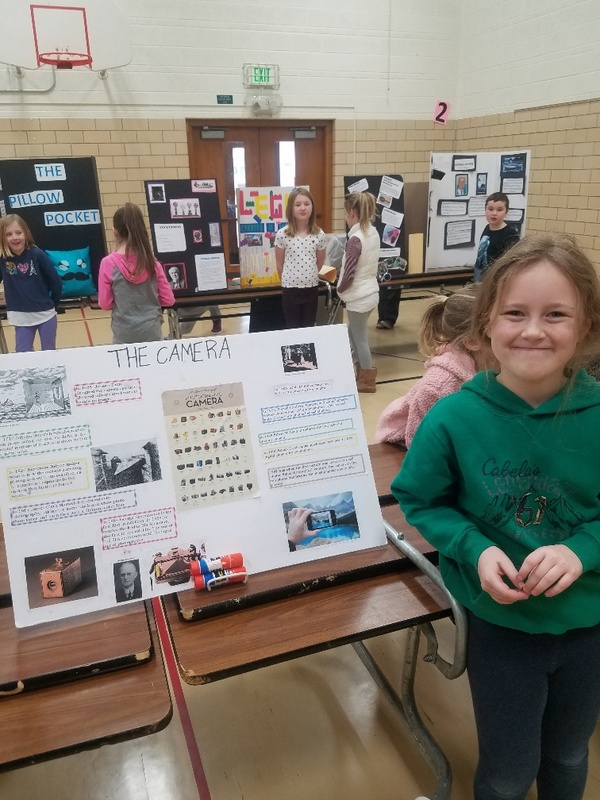 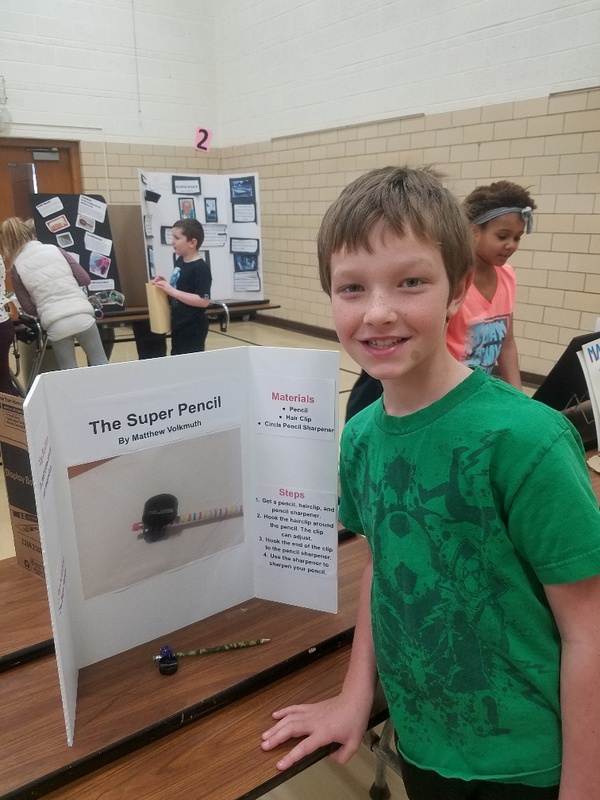 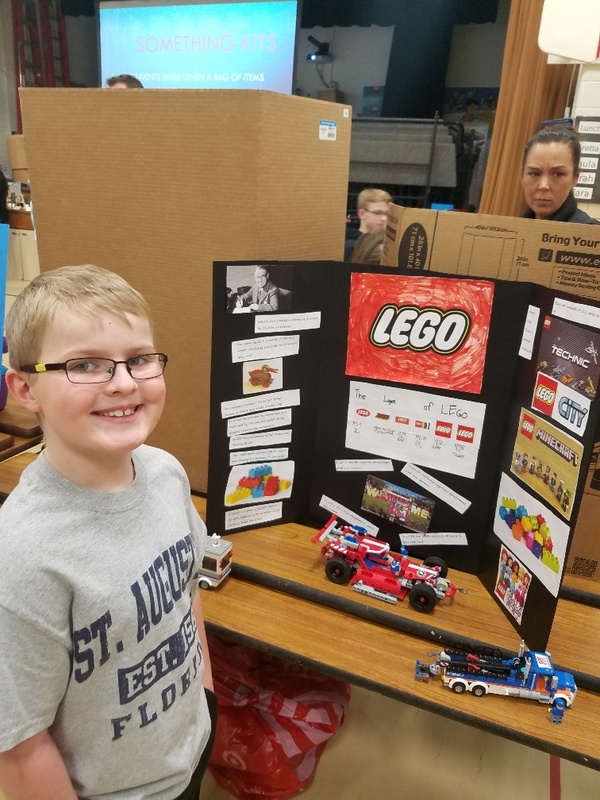 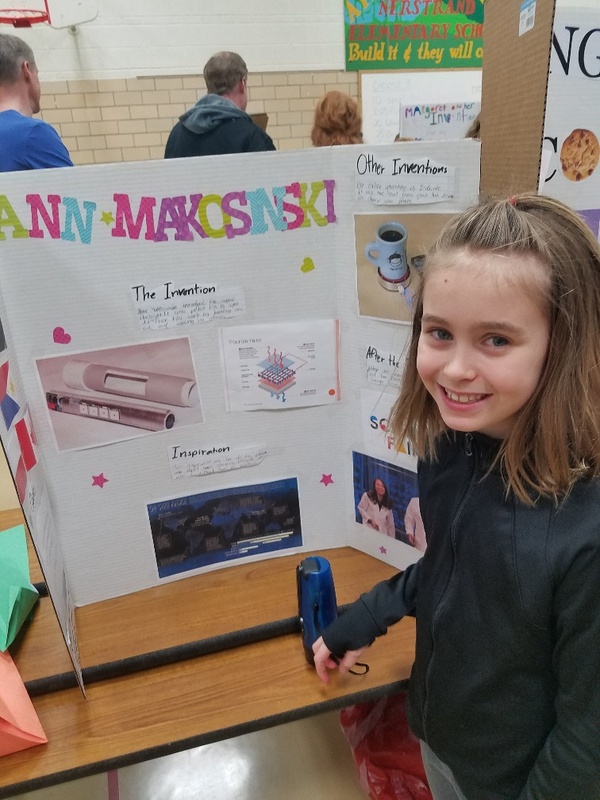 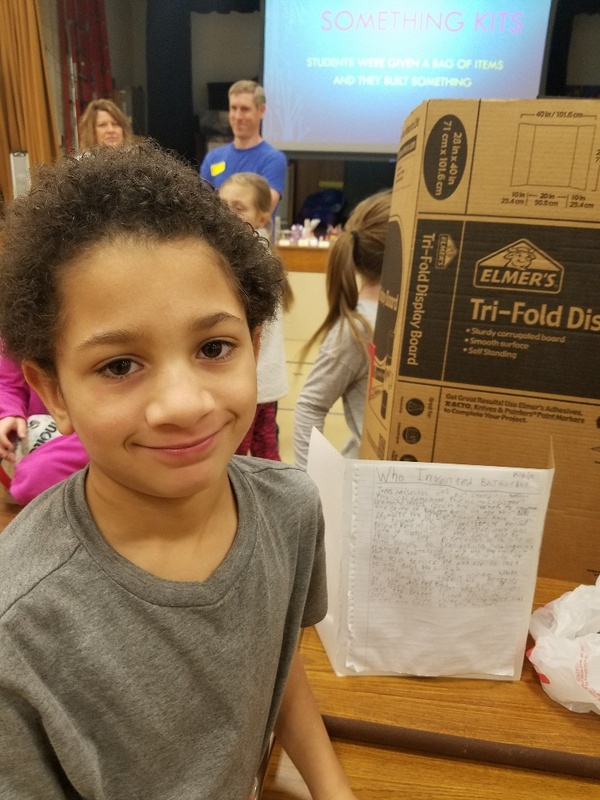 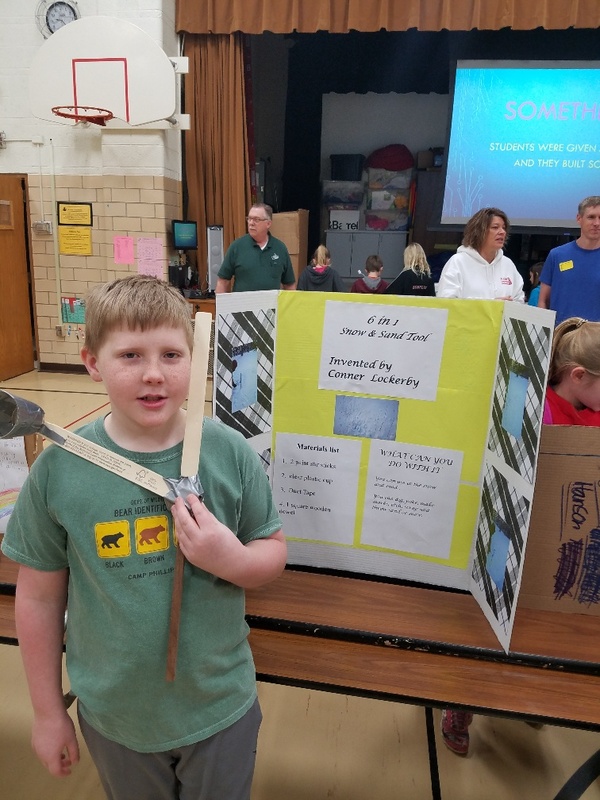 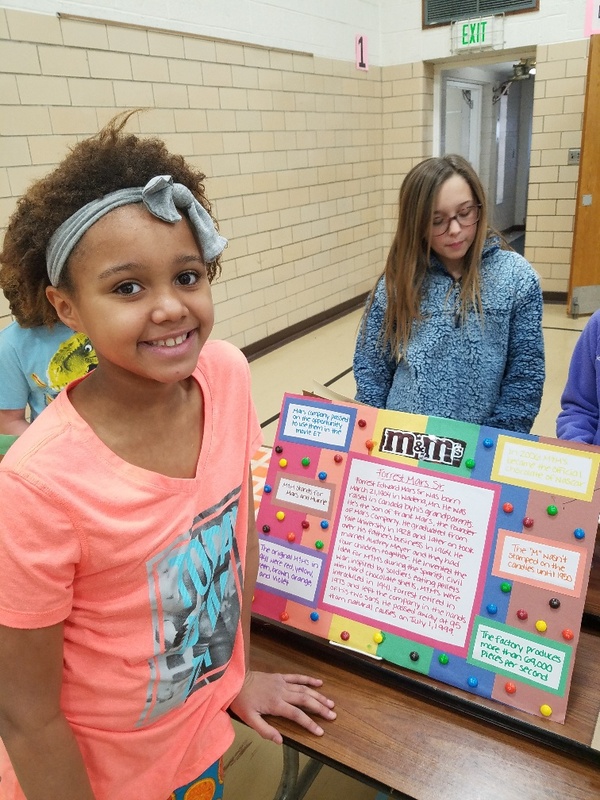 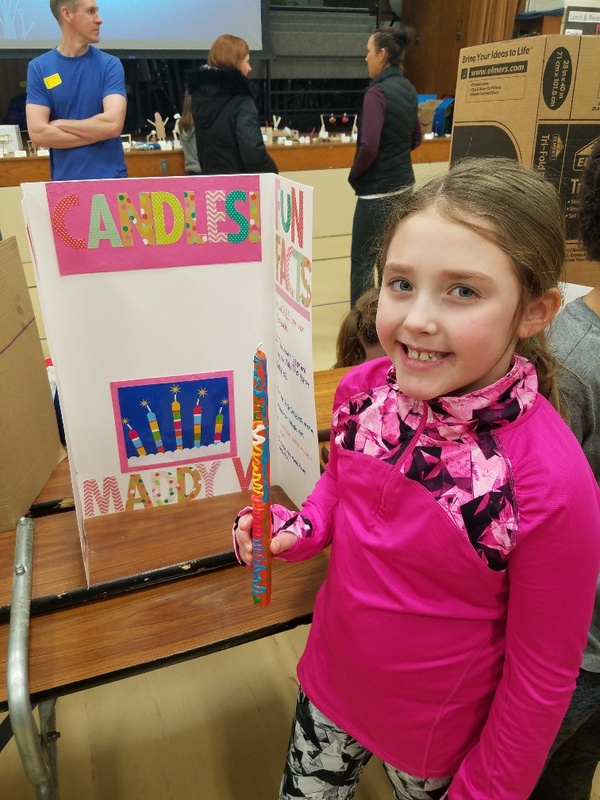 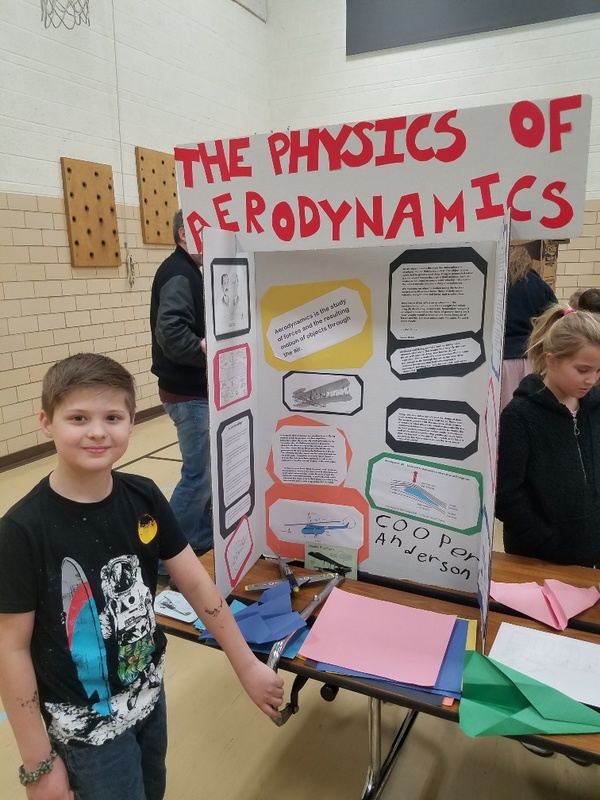 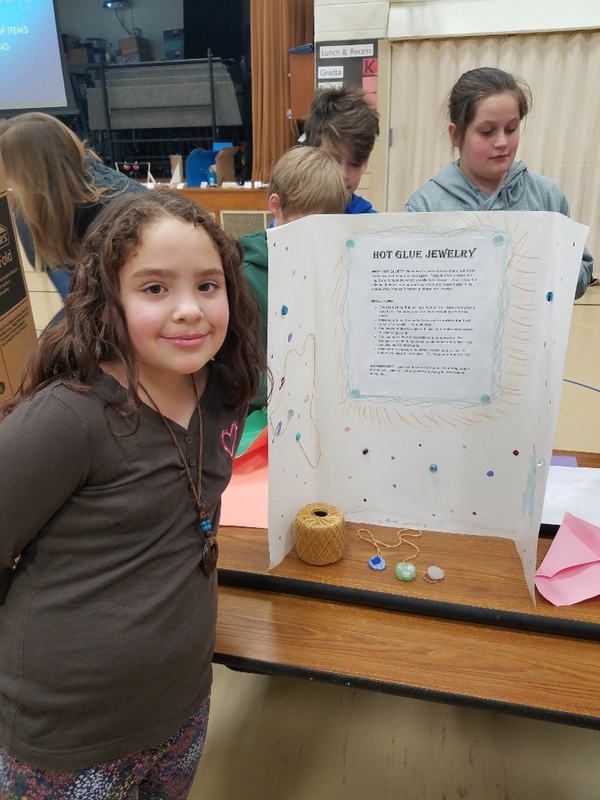 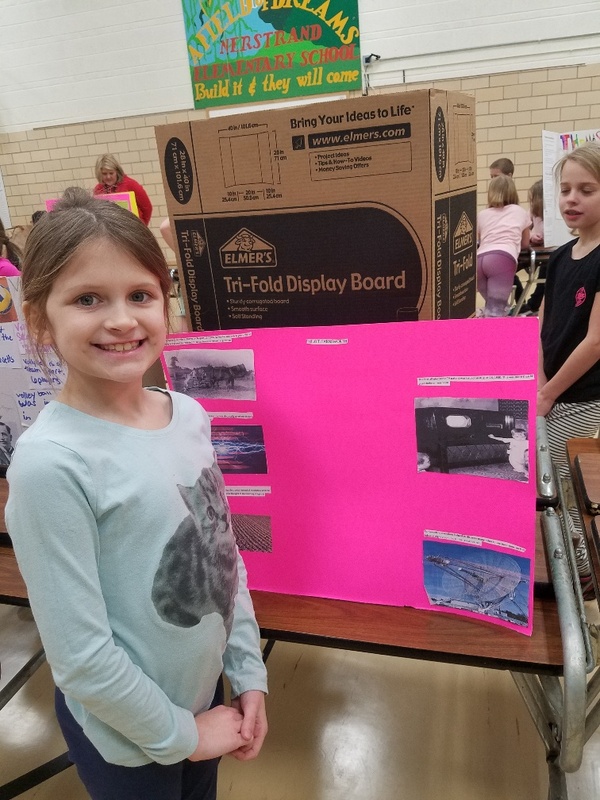 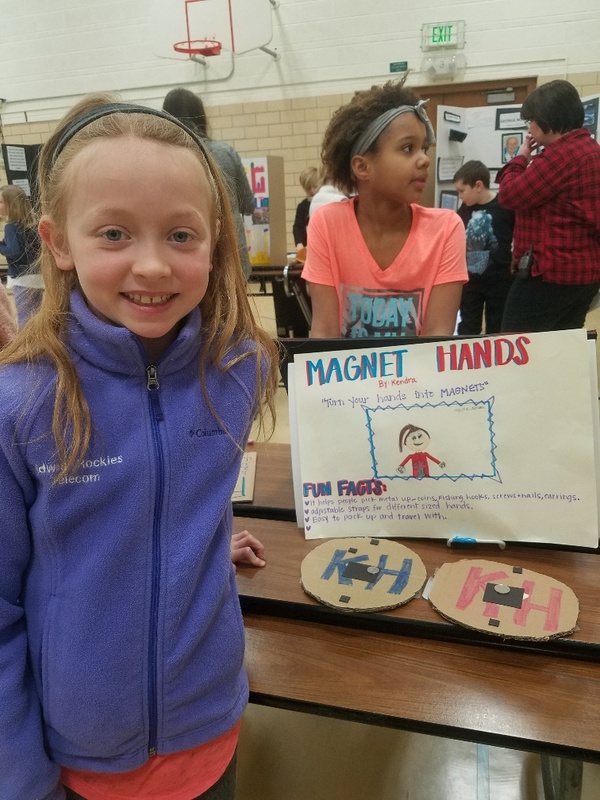 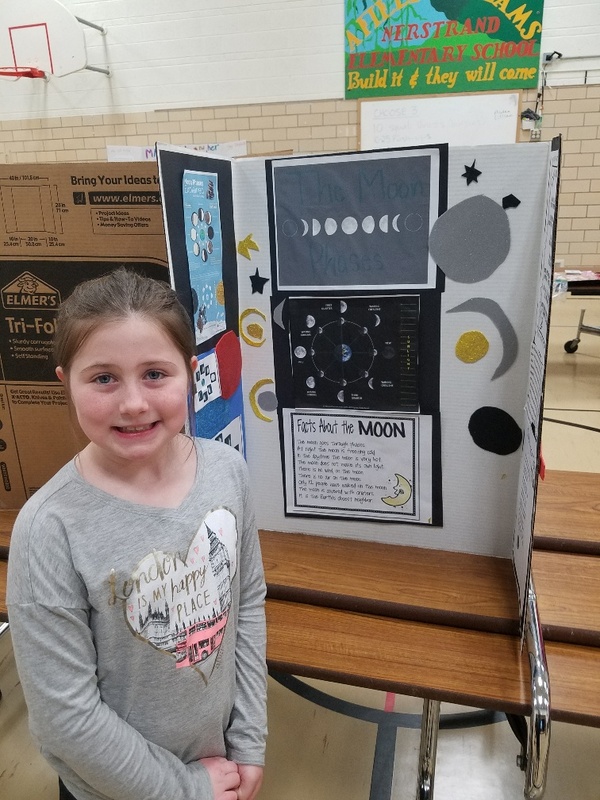 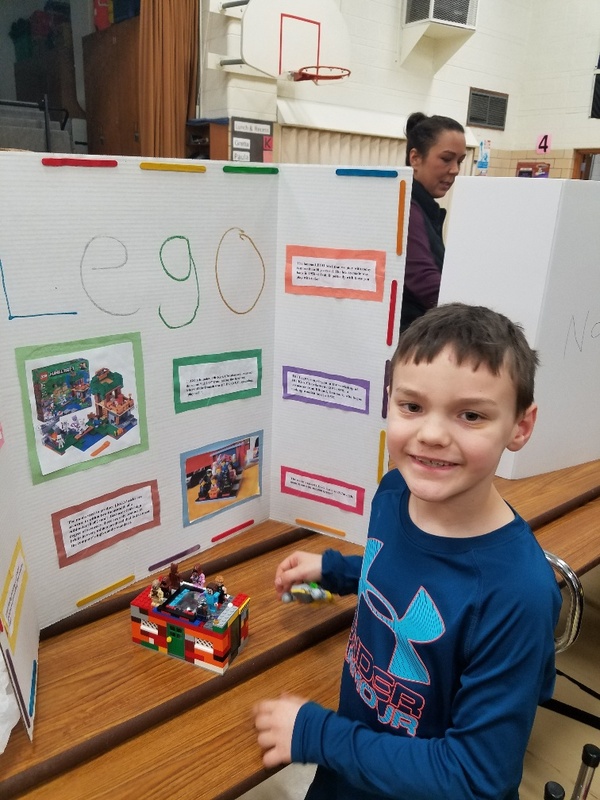 Tuesday, February 5th was our Savannah Invention Convention. 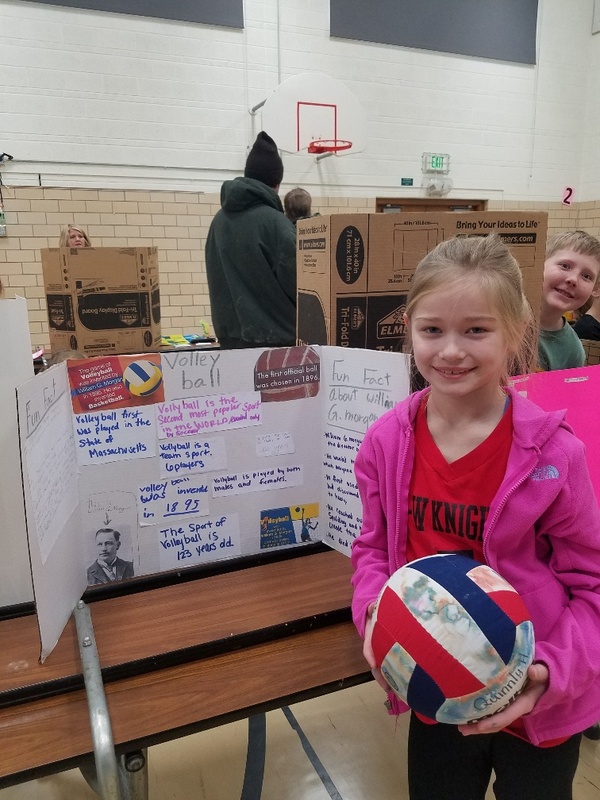 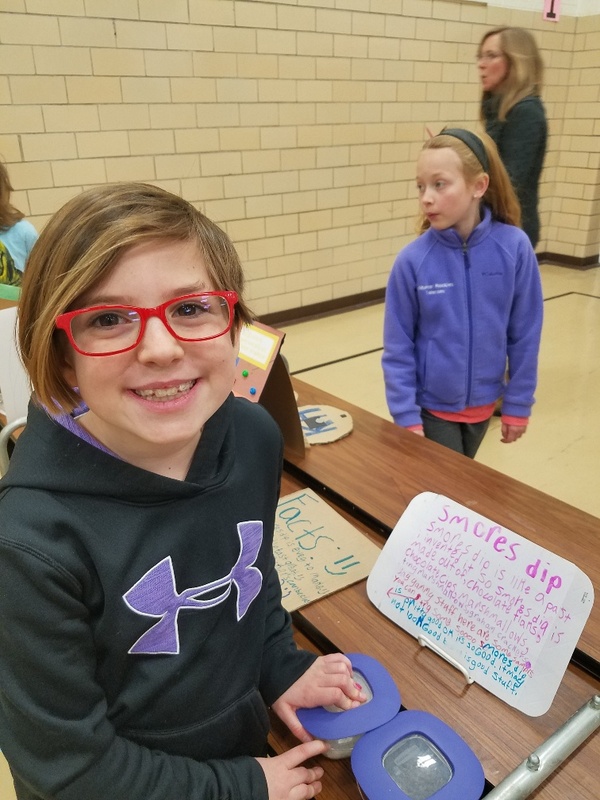 Students displayed their “Something Kits” along the stage and their projects throughout the gym. 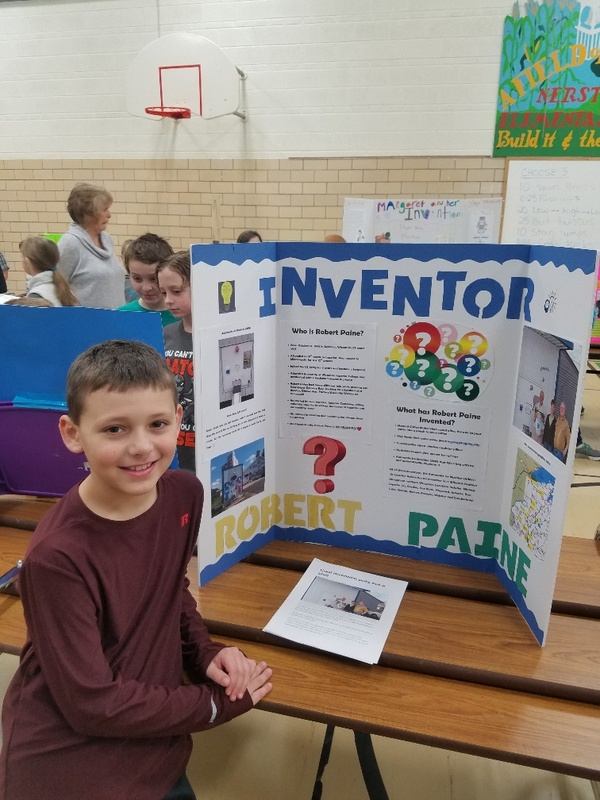 Students had a choice to either research an inventor, an invention, or invent and create a new item. 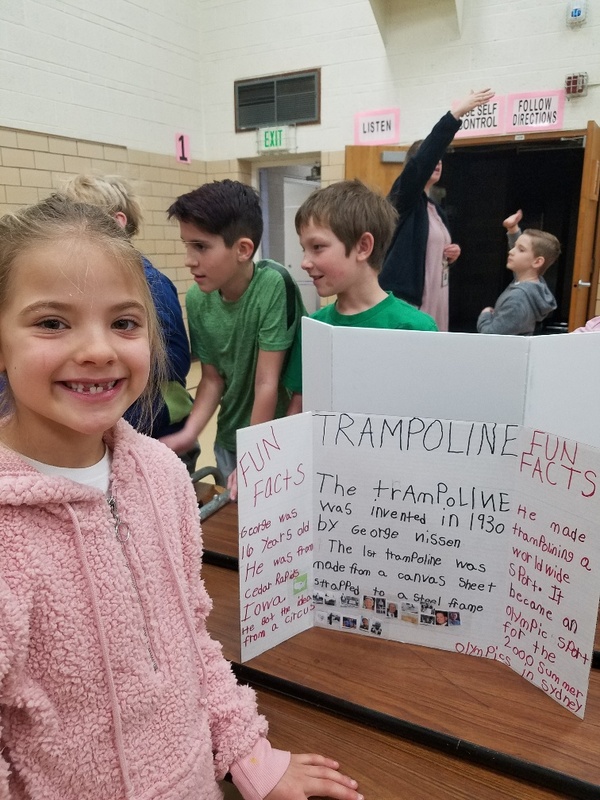 They were asked to make a display board of what they learned. 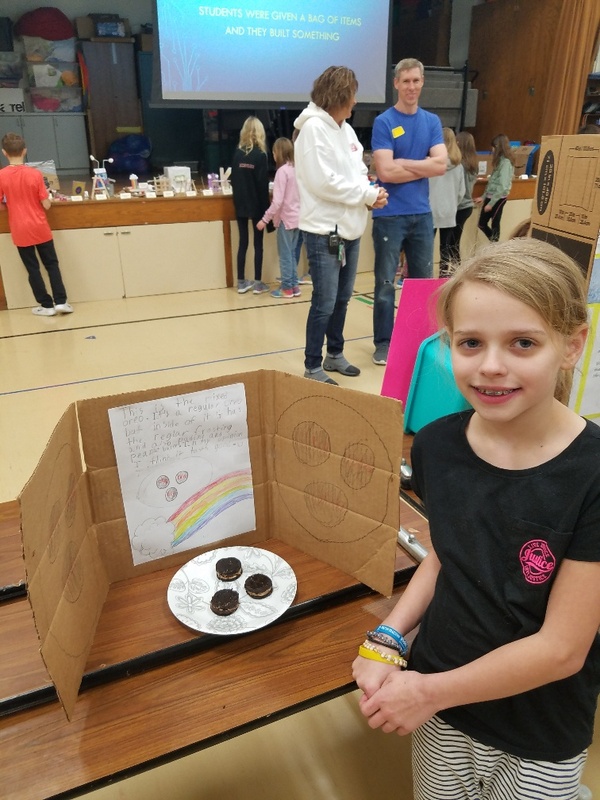 I was very impressed with all the projects and how they turned out. 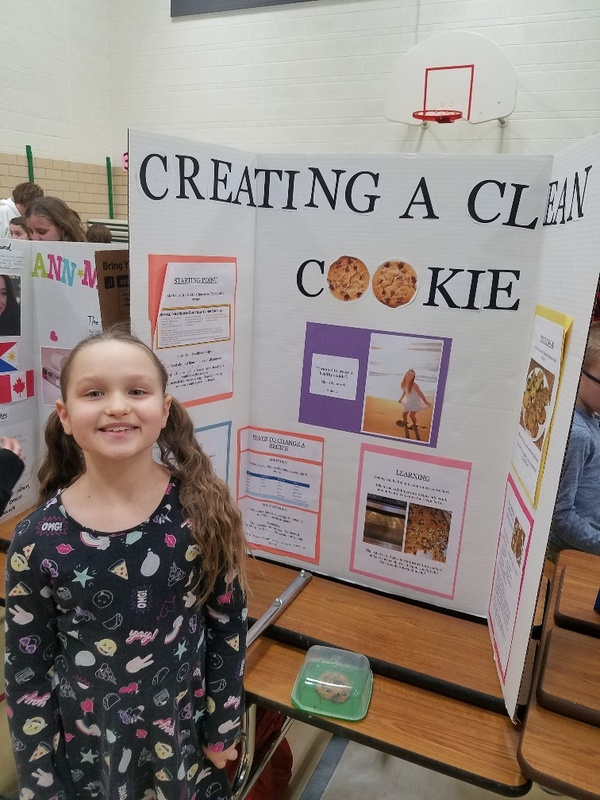 Nicely done Savannah! 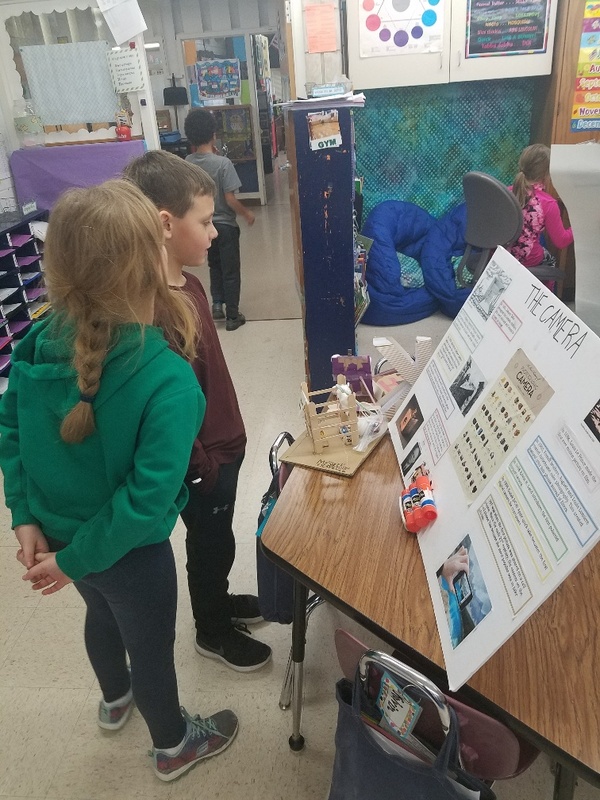 Students enjoyed looking at each others projects. 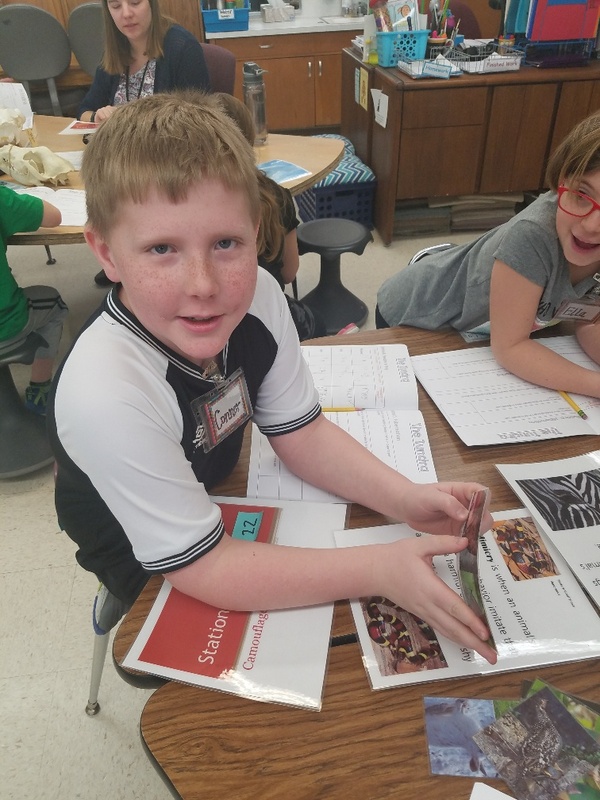 Como Zoo Visits Our Classroom! 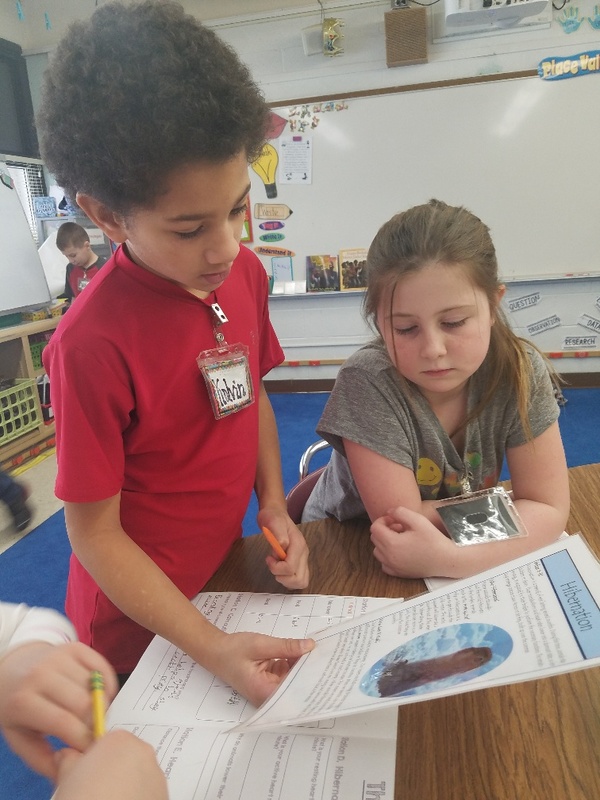 On Tuesday, January 22nd the Como Zoo visited our classroom. 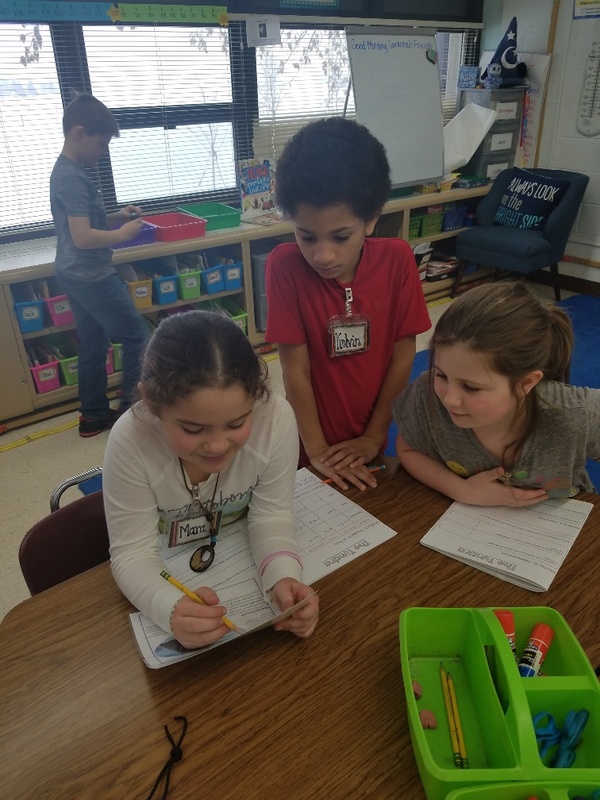 We used our zoo journals as students traveled to five different stations learning all about the tundra. 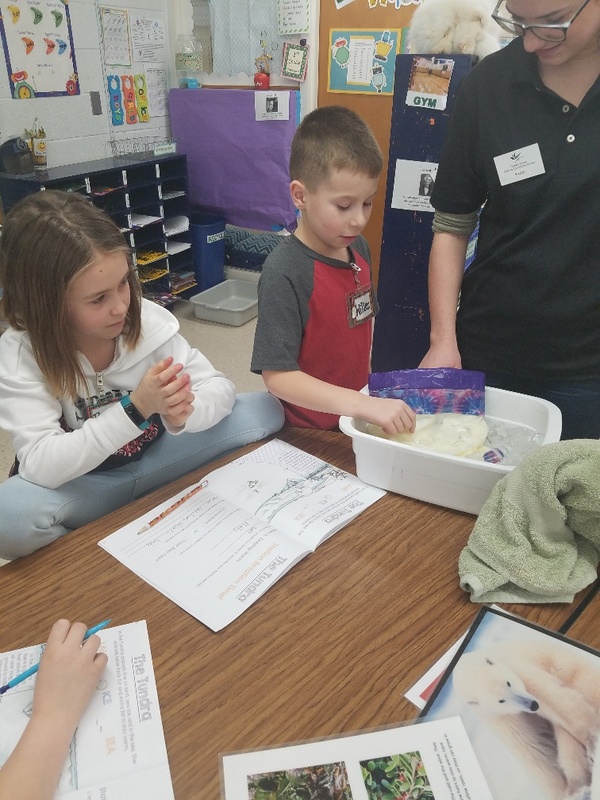 Students enjoyed learning hands on about animal survival, lowering heart rate to hibernate, and using blubber to keep warm. 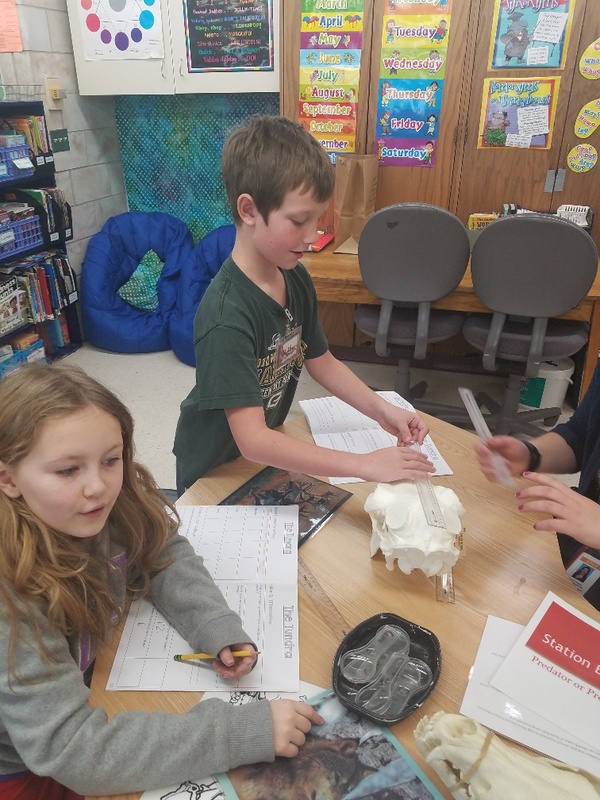 We will be returning to the Como Zoo Thursday, February 21st to continue our study on the tundra. 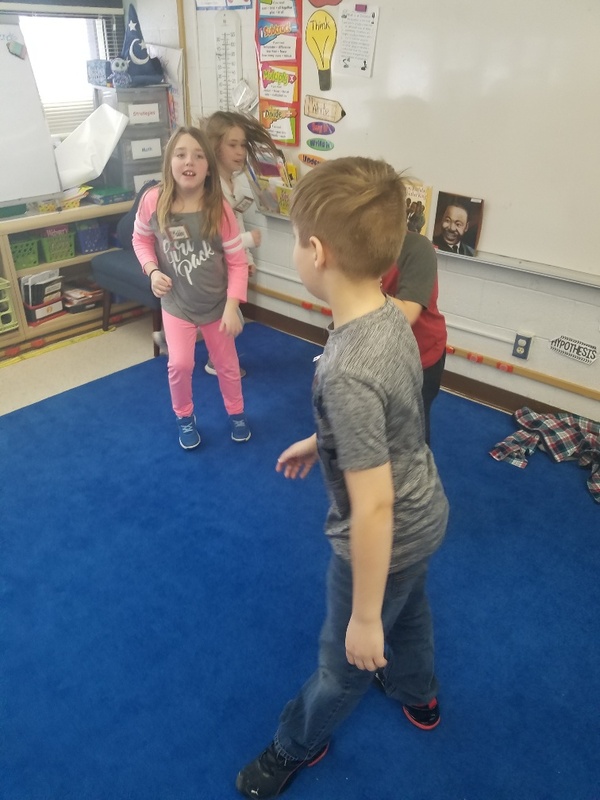 Students worked on raising their heart rate. 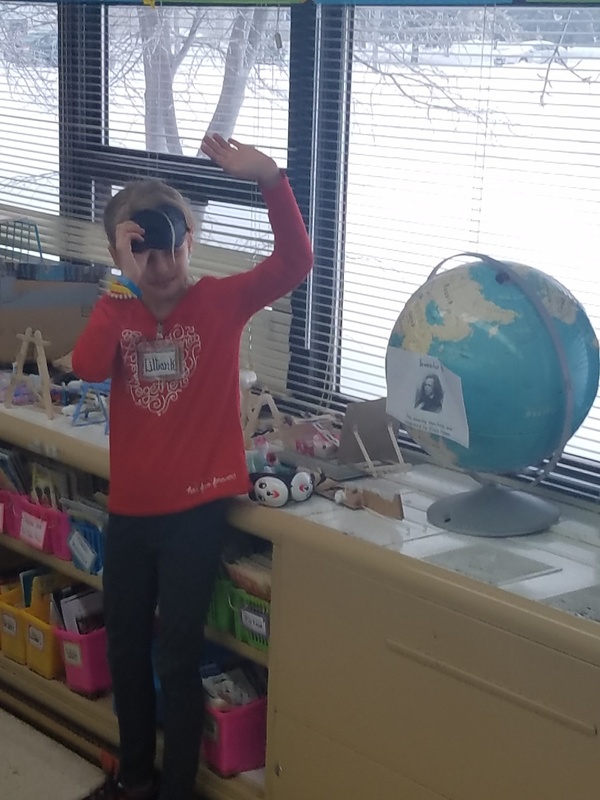 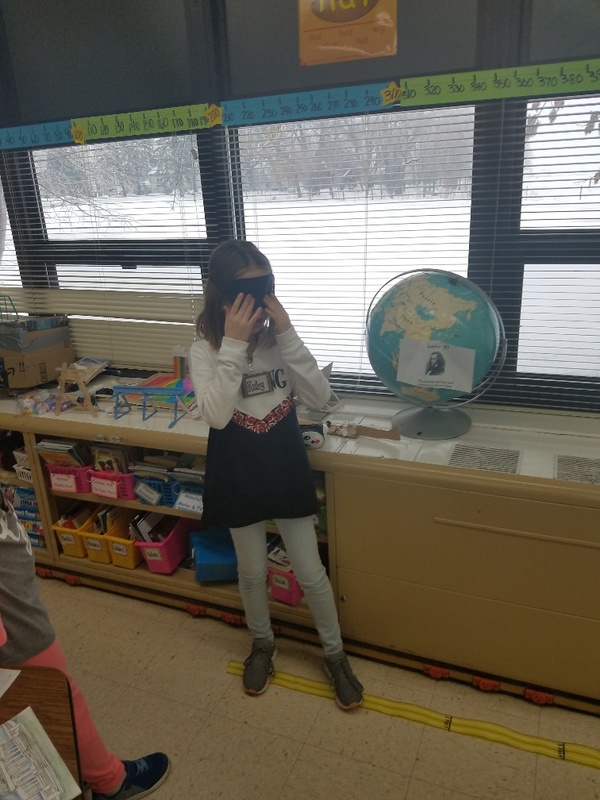 Students checked their ability to hear sounds far away. 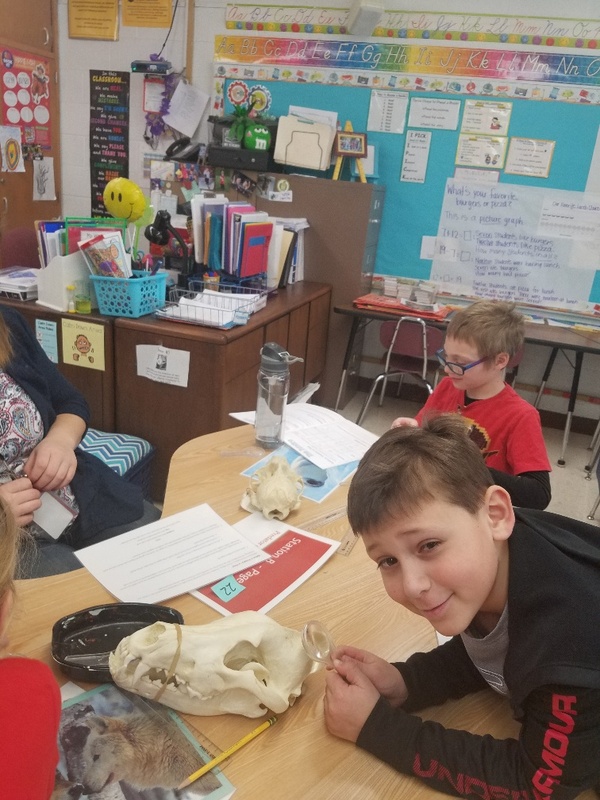 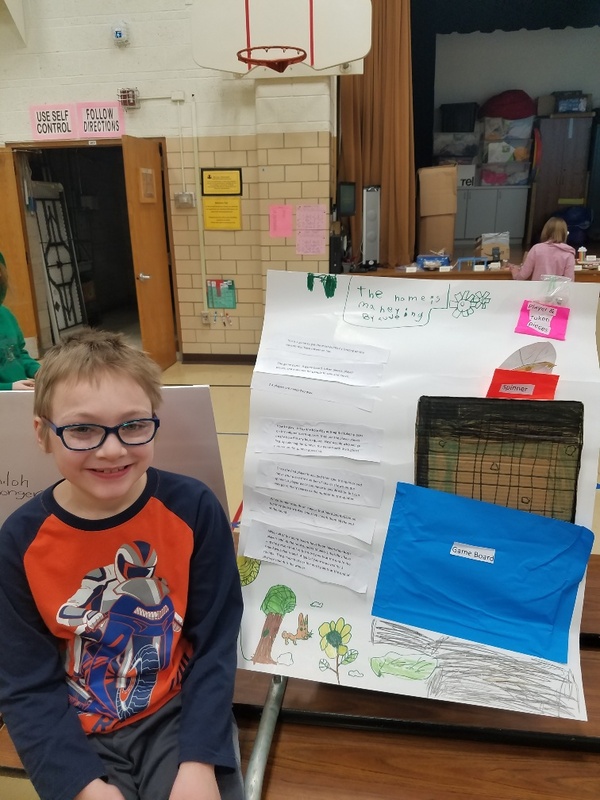 Students learned about animals of the tundra. 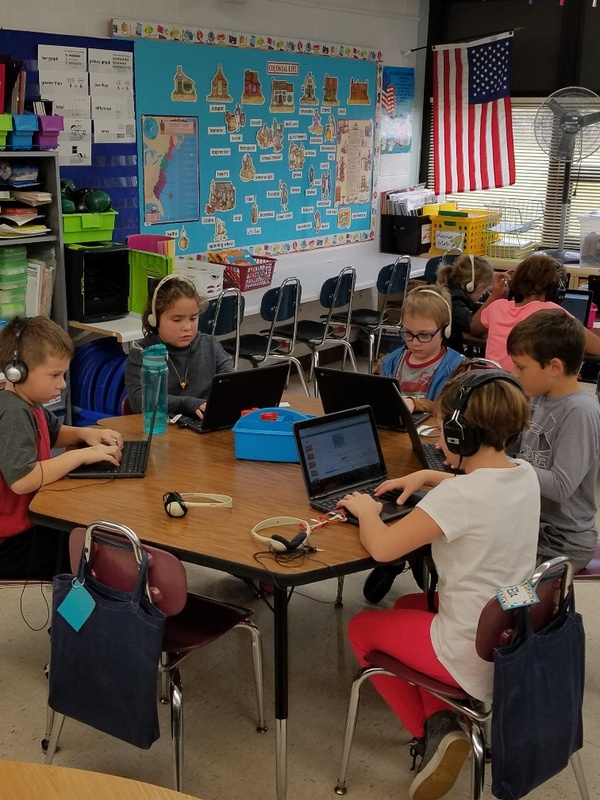 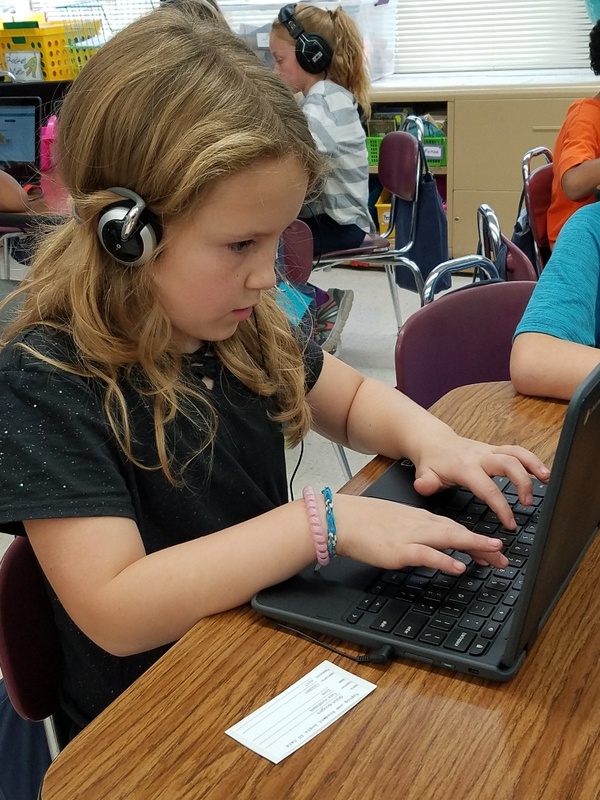 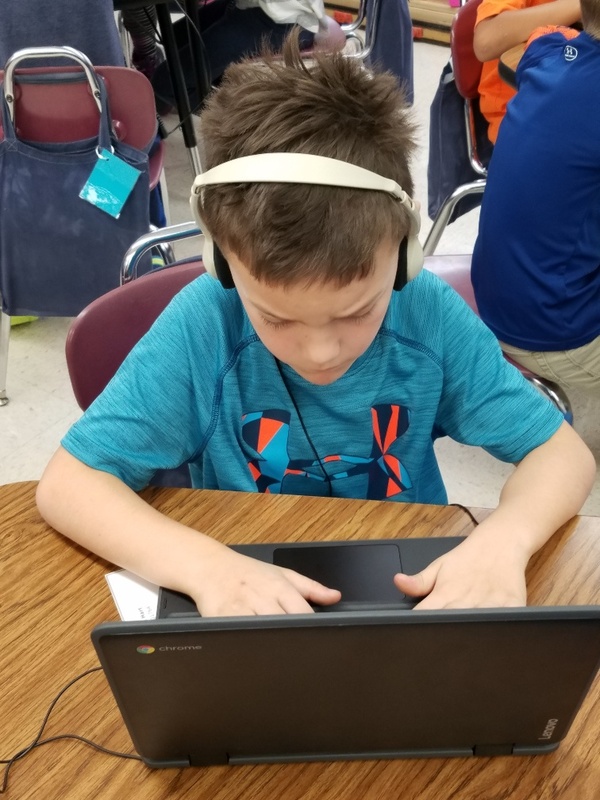 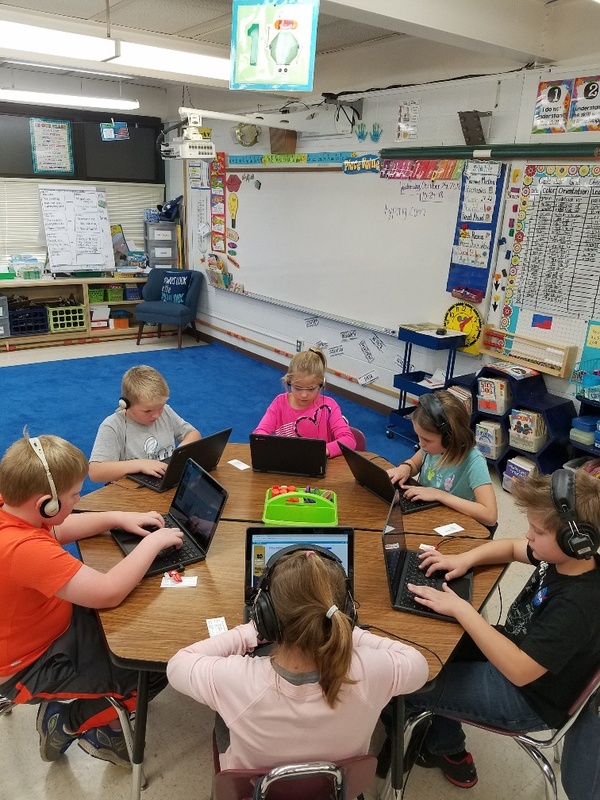 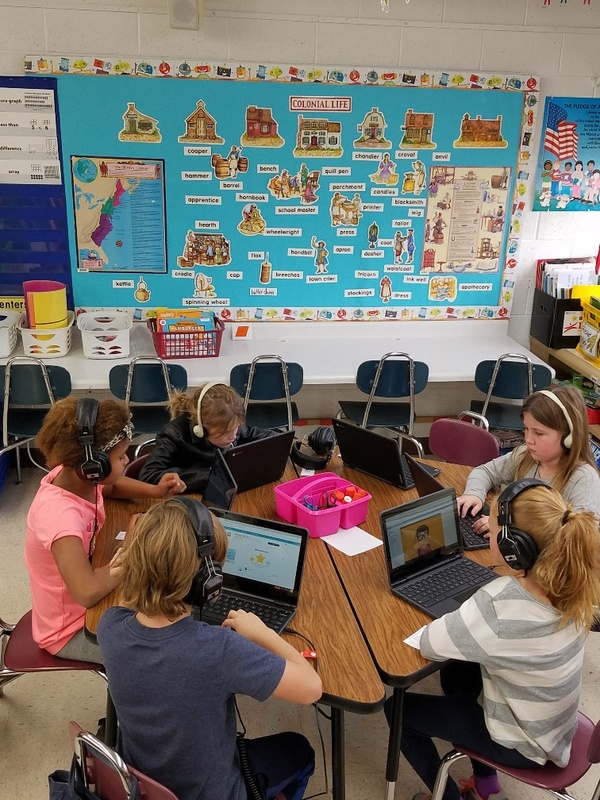 Thanks to our new Chrome books we are starting a new typing program and loving it! 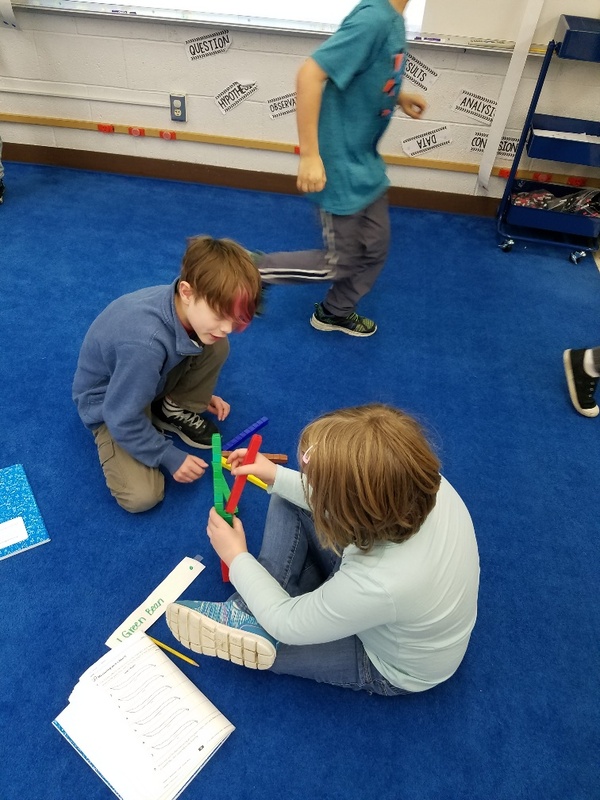 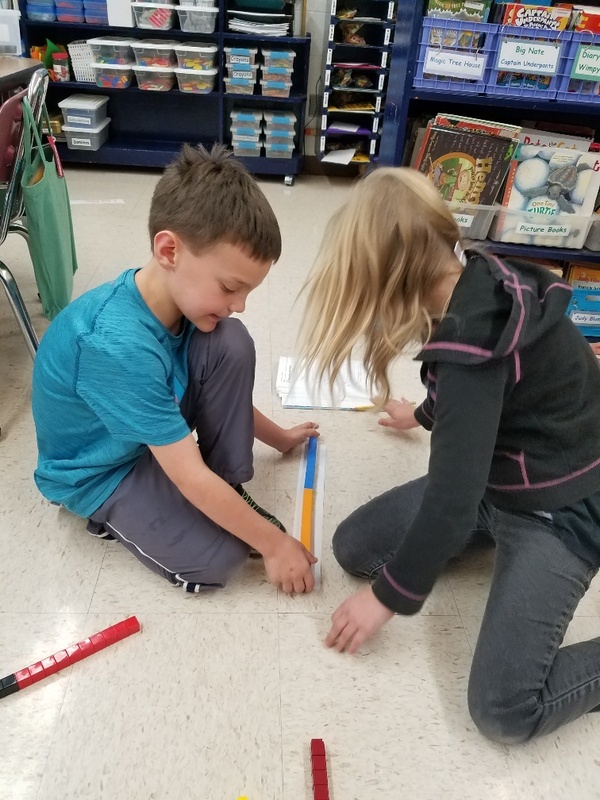 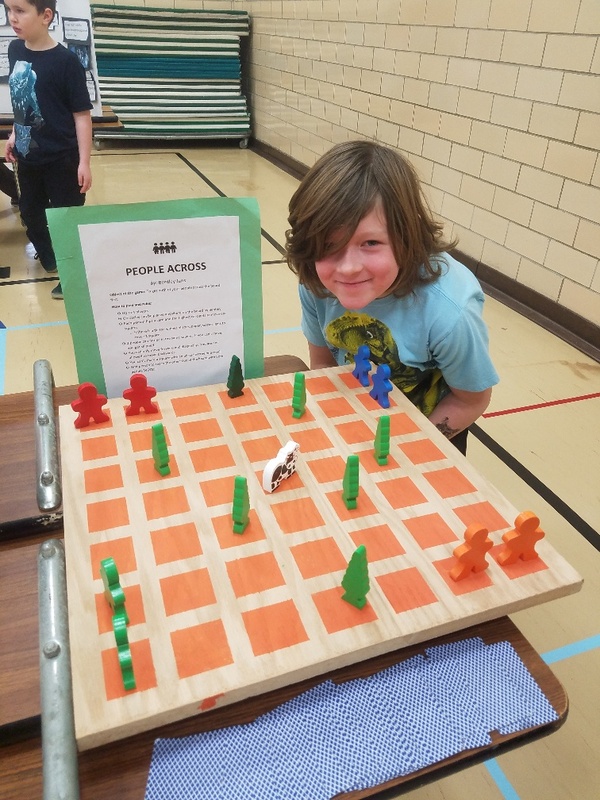 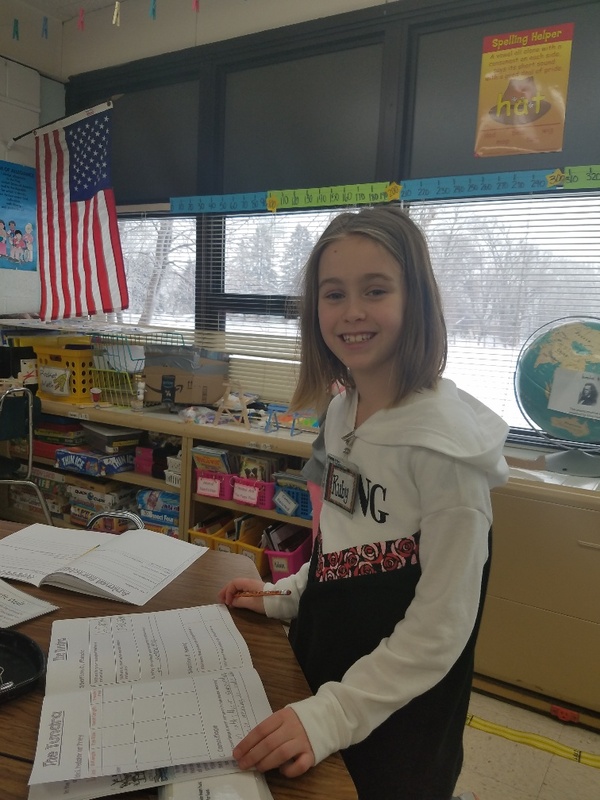 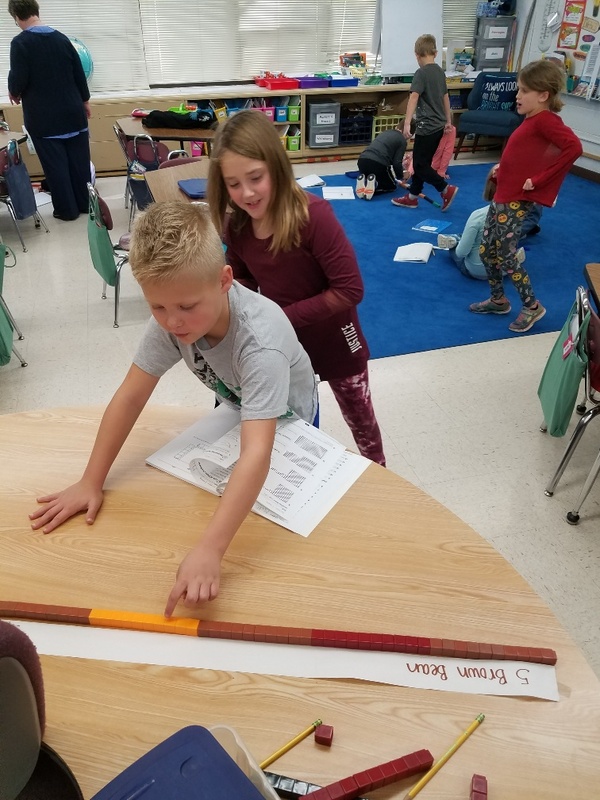 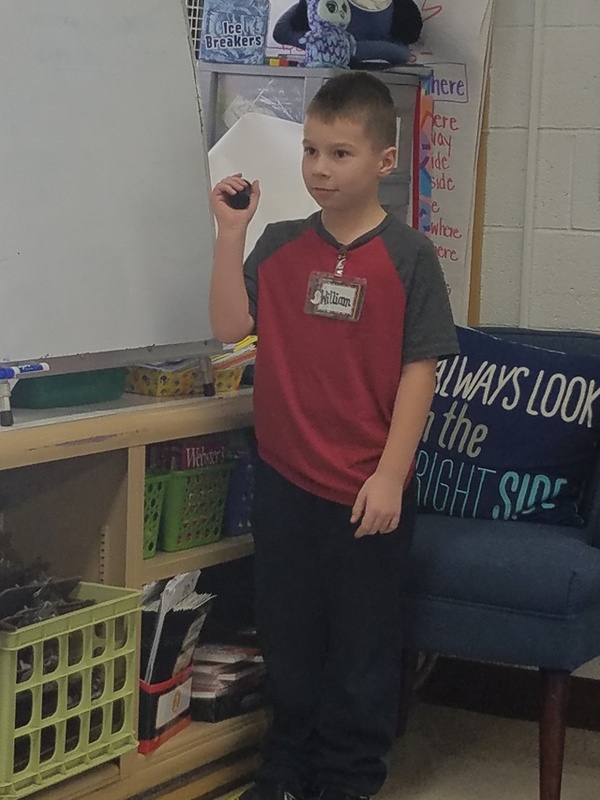 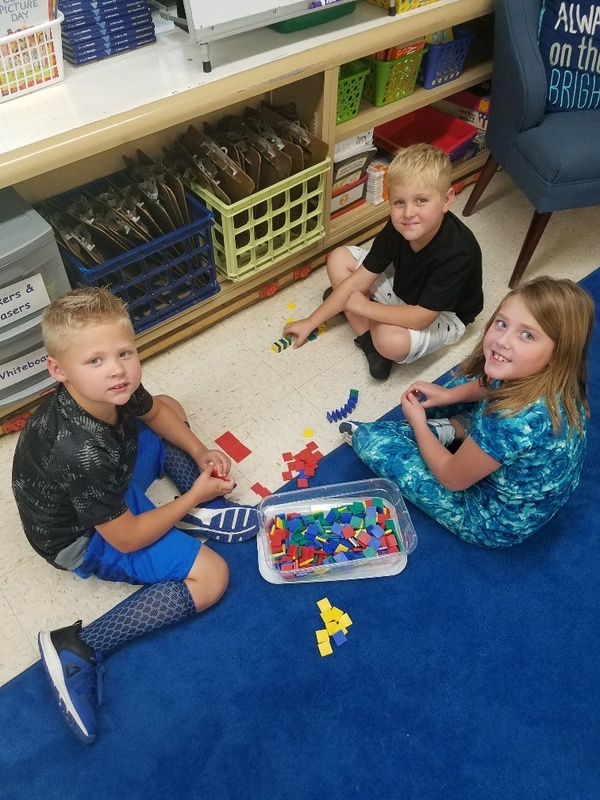 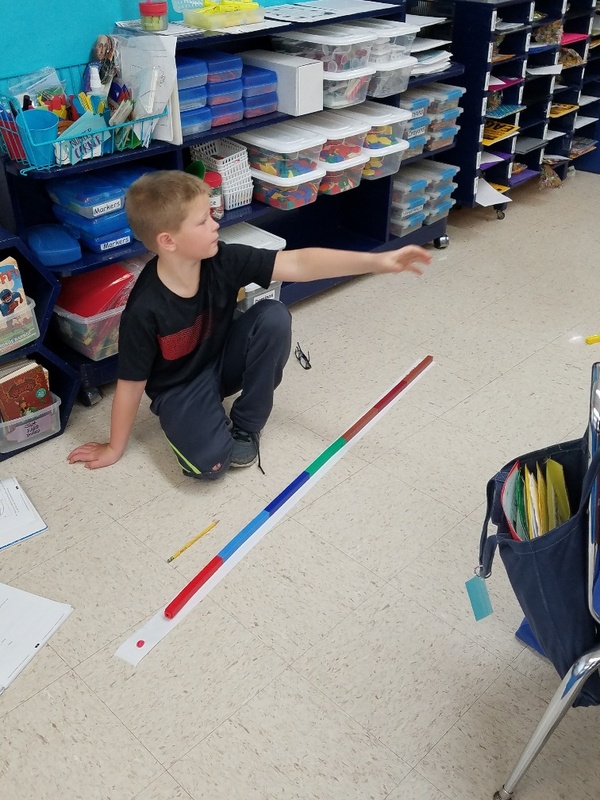 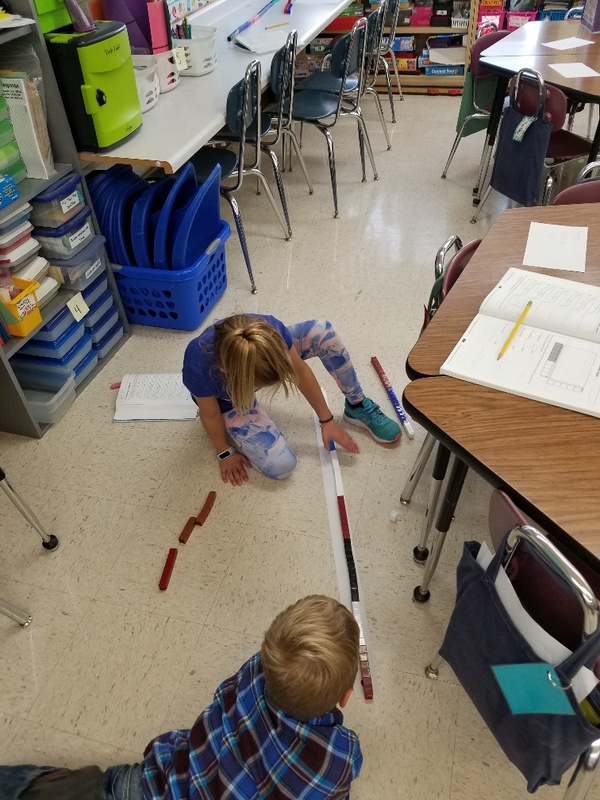 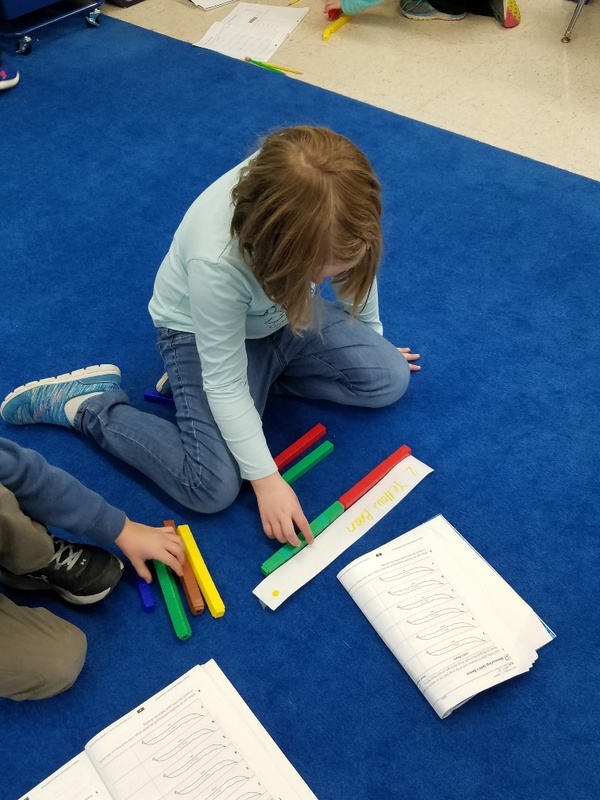 This year Nerstrand adapted a new math curriculum called Bridges and Number Corner. 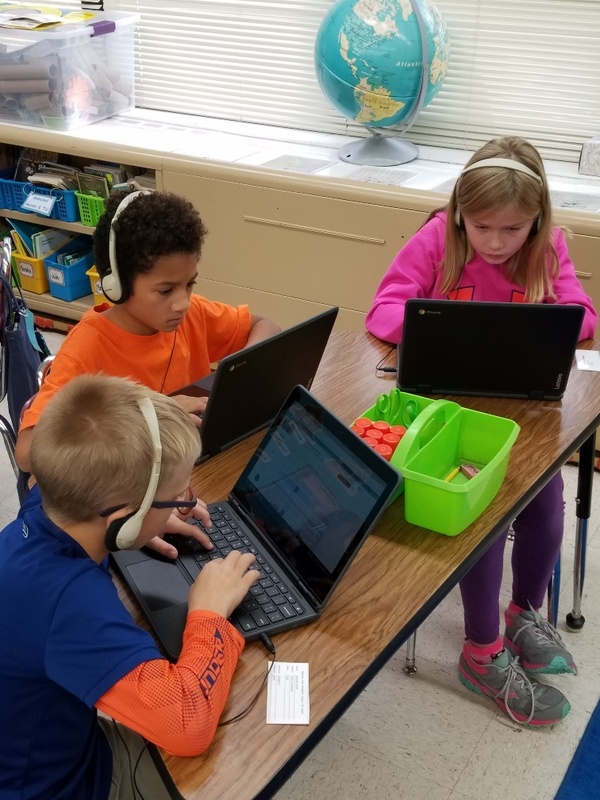 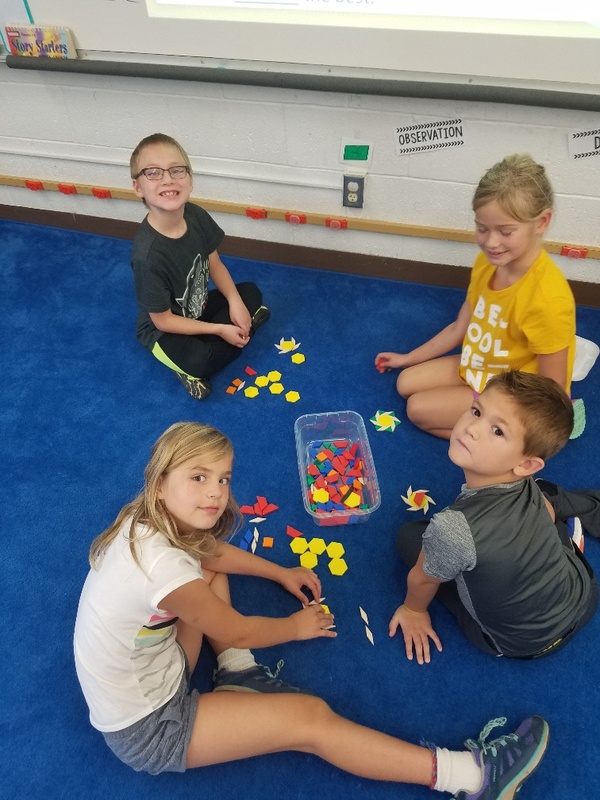 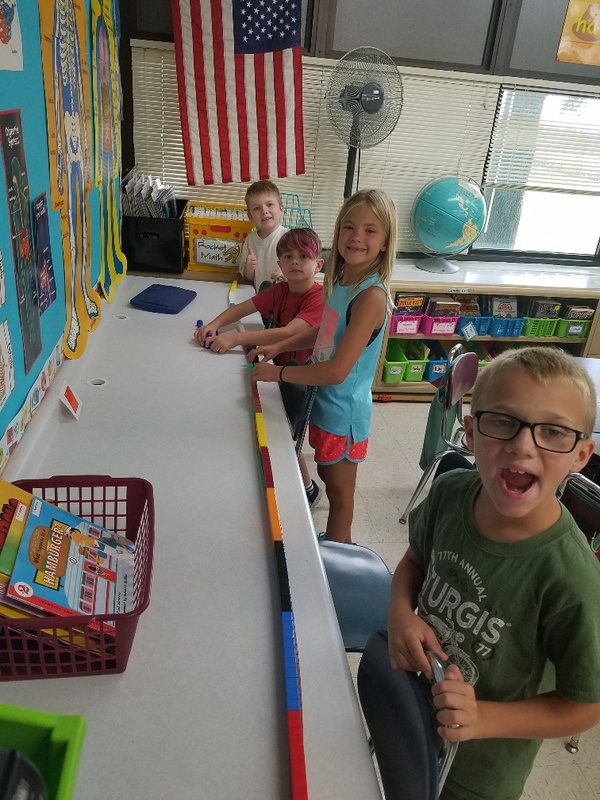 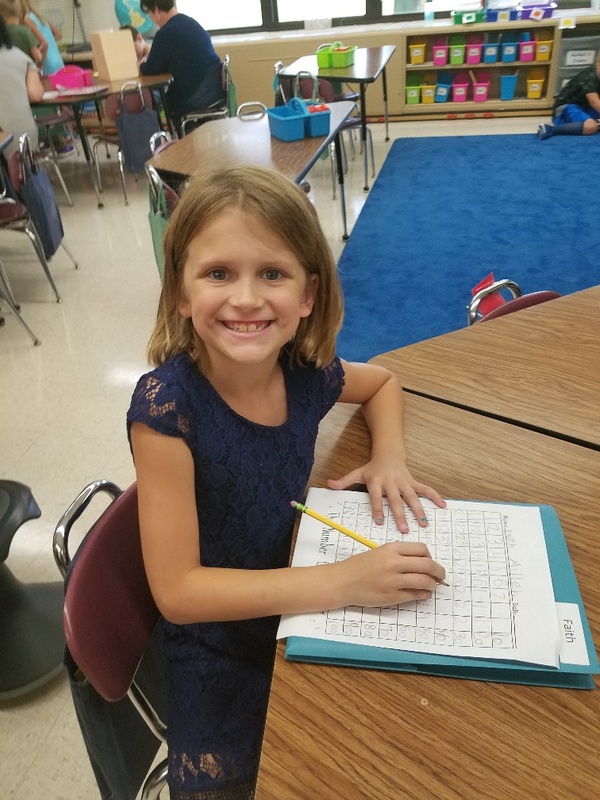 Here are a few pictures of 2nd graders hard at work.